1) Forde Yard Dash: Who survives October unbeaten? 4) Matt Hinton puts a bow on week 5: Does FSU have the heart of a champion? 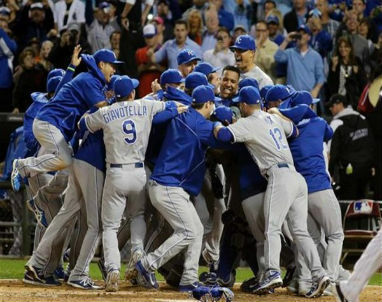 1) Did Kansas City stake New England’s dynasty last night? 4) Marlins will raise payroll? Kansas City clinched a their first playoff berth since 1985 on Friday night and play Oakland in the Wildcard game tomorrow night. I might be partying like it’s 1985 tonight. 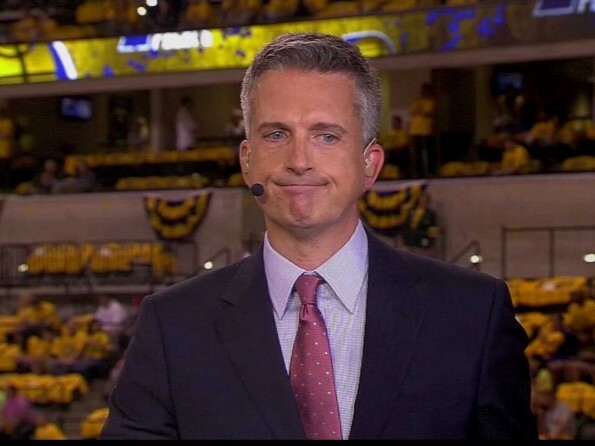 Bill Simmons was suspended three weeks for comments made about Roger Goodell and daring ESPN to do so. 3) Which team is ripe for an upset this week? 2) Ads coming to MLB uniforms? 2) Are NFL teams already writing off FSU’s QB? 3) FIFA not going to Qatar in 2022? John Oliver weighed in on the NFL’s week last night.